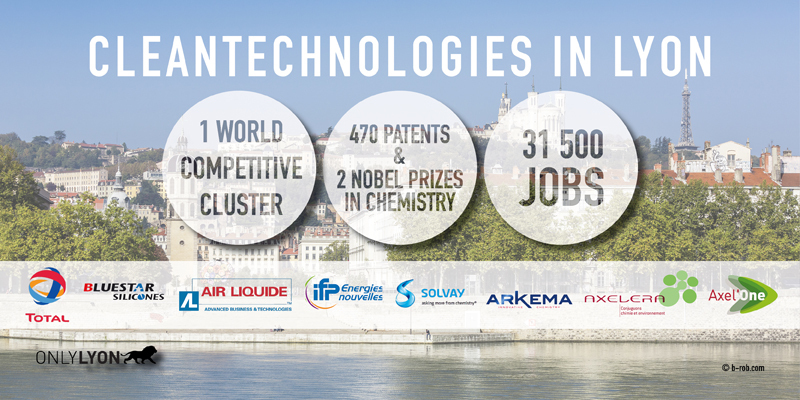 Lyon gathers a high-level economic and scientific structure by its quality and its density. Thus, it is among Europe’s most important clean technology development regions. 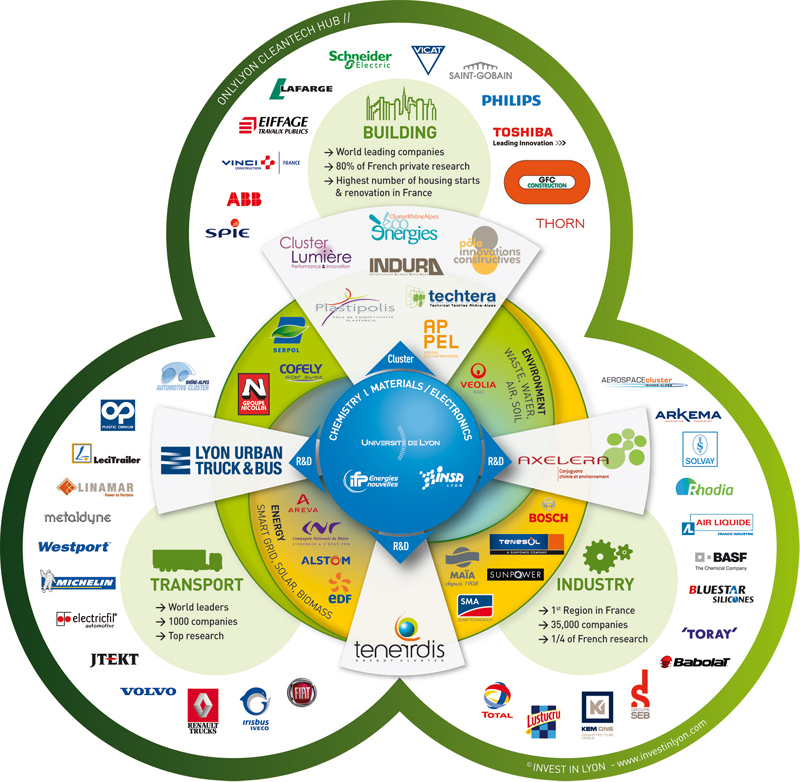 Big industrial groups and SME’s, public and private R&D centers, marquee training establishments compose the cleantech landscape in Lyon, France. On this basis, the region of Lyon allocates more money to renewable energy than any other in France with €54 million invested in the environment to become a European reference on clean technologies in 2015. Thanks to a strong political commitment, and its cleantech development plan Lyon is the great business opportunity in France for testing innovative environmental solutions. I want to move my company’s head office to Lyon, what services exist to support my employees? How big is the Life Sciences market in Lyon? What is Lyon Smart City? What are R&D centers and international scientific clusters in Lyon? What are Lyon’s key sites in terms of business set-ups?